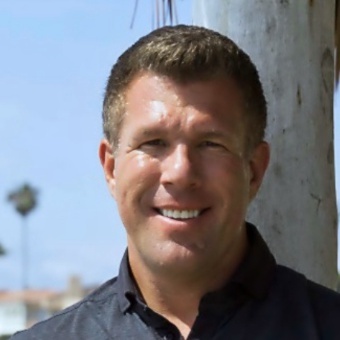 Last week we shared what Tyler Weitz did to build a million dollar business. Now I sat down with Alex Del Torre to hear his amazing story. 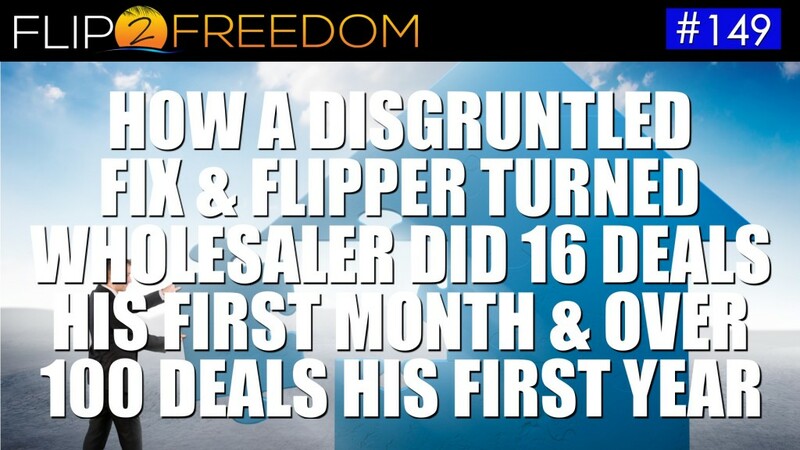 Just to give you a quick glimpse into his story… Alex was a fix and flipper and if you’ve never done fix and flips it is very time consuming and cash intensive. 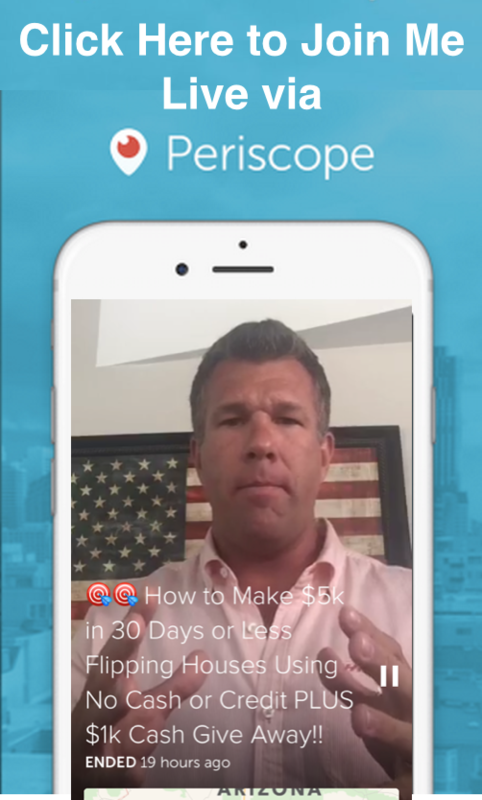 You’re cutting checks to contractors every week and sinking money into a property and then waiting for your return after you close. 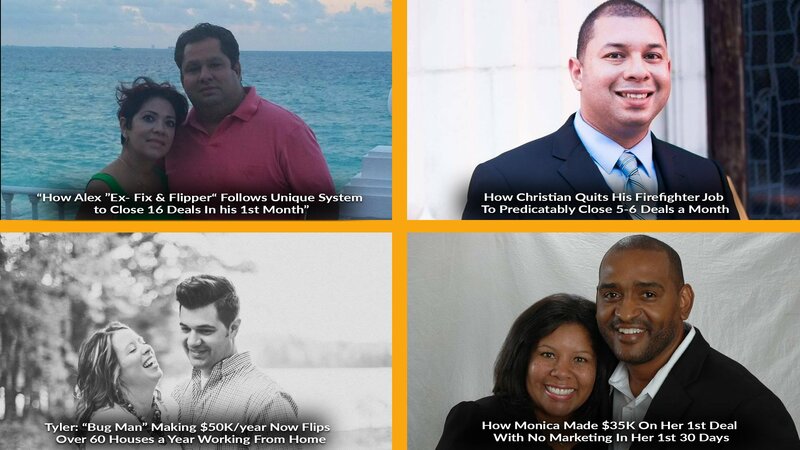 So when he started in the Flip2Freedom Academy and began wholesaling things changed quickly! So get ready, cause this is a great story that I know you’re gonna love.